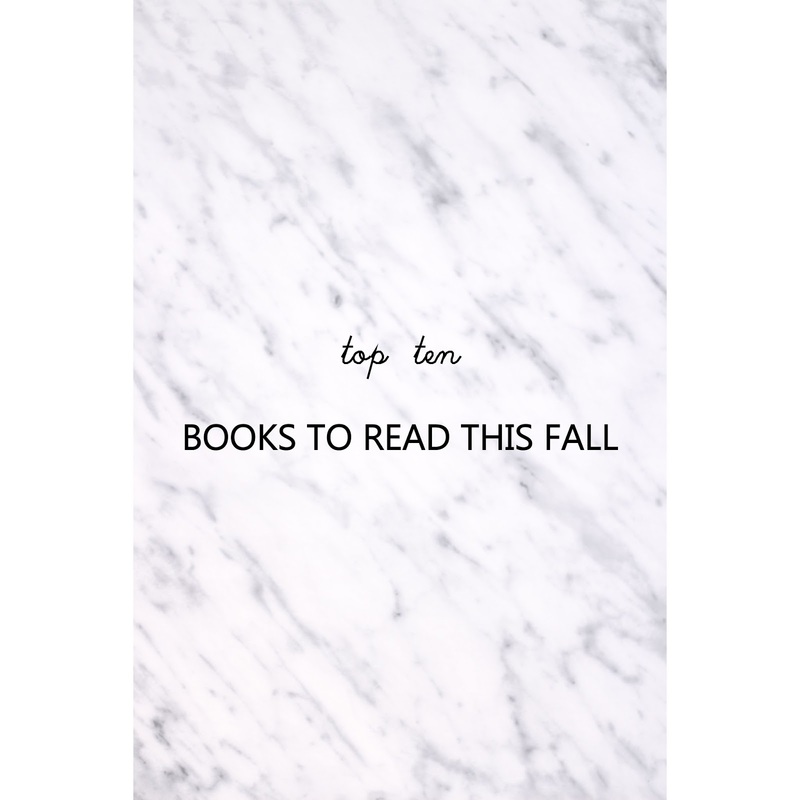 It's Monday, which means that the weekend is officially over, so I prepared you a more chilled post for today, perfect for the fall time - books and reading. One of my many favourite things to do in fall is of course to read, accompanied with a cup of tea and a blanket beside me. I get a lot of recommendations all the time but I somehow always struggle to find new, good books to read. So I always end up looking up at the New York Times' or Amazon's best sellers and read the best rated reviews. I love all the different genres: from novels to short stories, science fiction, thriller, mystery, etc. A good book is basically a good book, no matter what genre it is, so I'm not picky at all. That is why I put together this short list of books, which includes both bestsellers as well as two classics (which I have always wanted to read but never really got to it). These are all the books that I will try to read by the end of the year, and if you would be interested, I will then later post some reviews about it. Same dobre! Uživaj v branju!